Online ordering menu for Alfredo's Restaurant & Pizzeria. 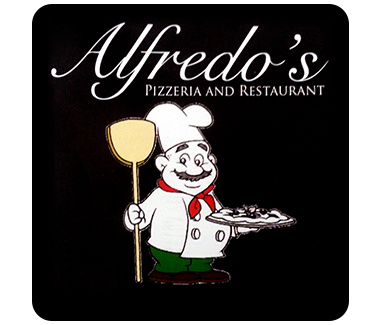 Welcome to Alfredo's Restaurant & Pizzeria in Point Pleasant, NJ! Start off with our Coconut Shrimp with Fries and work your way to our Bowties & Sausage dish! You can also create your own pizza or have one of our Specialty Pizzas, including our Big Mac pizza pie! Find us at the corner of NJ-88 (Ocean) and Bridge, right next to Beaver Dam Creek County Park. Check out the menu and order carryout and delivery online today!